Paper Made Bakery: Be Our Guest! That's right, Paper Made Bakery has ANOTHER guest designer this month! We're doing the happy dance right now because we're head over heels in LOVE with the gorgeous cards Savannah O'Gwynn has created using our December Fresh Baked Kit!! If you don't already know Savannah (do you live under a rock?! ), she's one uber talented lady from Florida who not only creates fun, super cool cards but sings as sweetly as a bird. Savannah is passionate about paper crafts and designs for five companies. She's also just submitted her 47th publication project! You can find her creative genius in magazines like Scrapbook Trends and Paper Crafts, to name a few. Check out the beautiful cards Savannah's made today with our Fresh Baked Kit, which you should buy for yourself (click above on the Kits tab) while you're inspired! 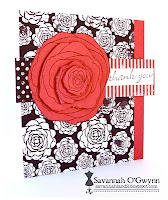 Leave a note for Sav here, then DO NOT MISS the creations she has on her blog. We're busy this month lining up SO much crafty goodness to share with you. Come back tomorrow and see what's cookin' at Paper Made Bakery! 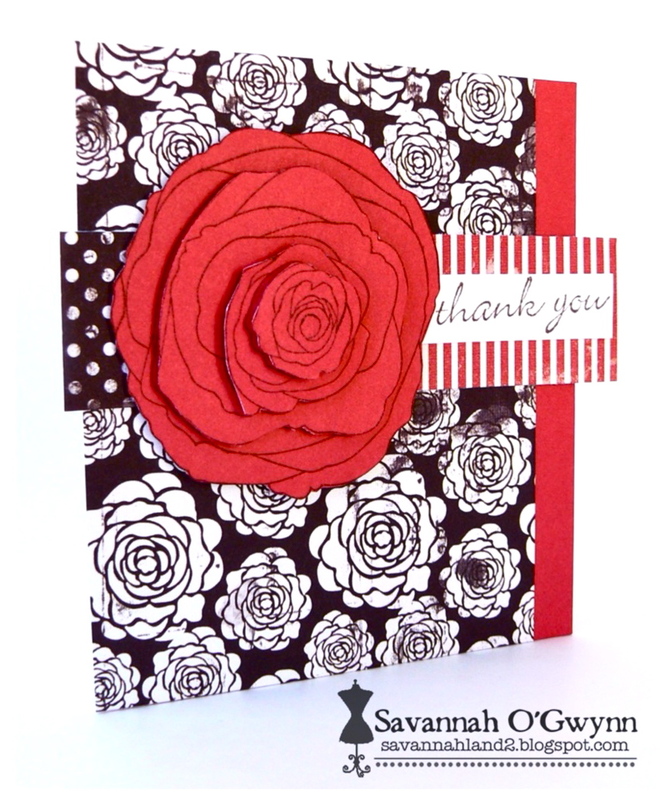 gorgeous card by Sav...love her work! I'm familiar with Savannah and she is super talented! I love all her work!! !